Your pups first year is very important. It is always very exciting when your new puppy arrives home but integrating a pup into a household is not always easy. The first weeks together will set the pattern for your pet’s behaviour in future years and will lay the foundation for the relationship between you. 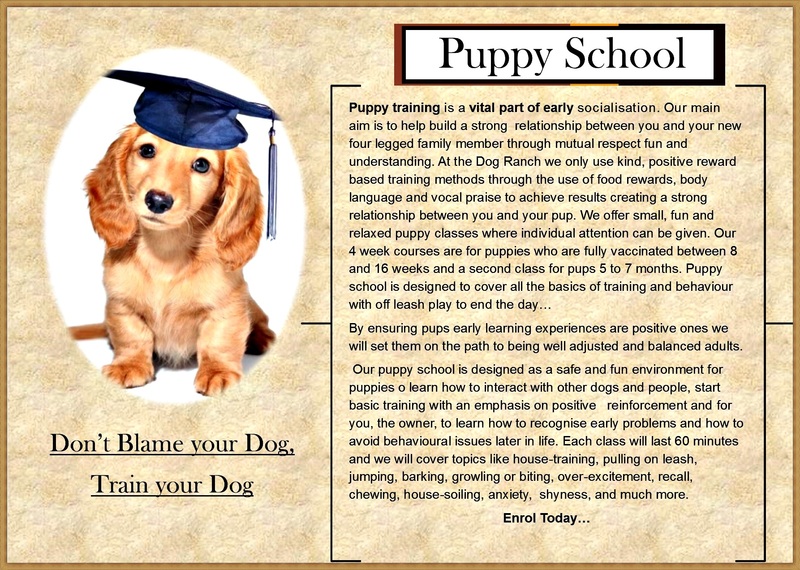 One of the Most Important things you will do for your pup during his/her early life is Socialisation. Puppies that are well socialised grow up to be friendly and happy with people and other animals, and make very successful family pets. Under socialised pups can grow into adult dogs that may attack because they are afraid. Well-socialized puppies grow up to be wonderful companions, whereas antisocial dogs are difficult, time-consuming, and potentially dangerous. 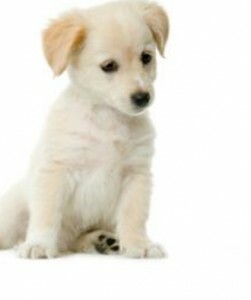 Pups must be up-to date with all vaccinations including Kennel Cough, be free from ticks and fleas and wormed regularly. Vaccination Cards must be presented on Consultation.